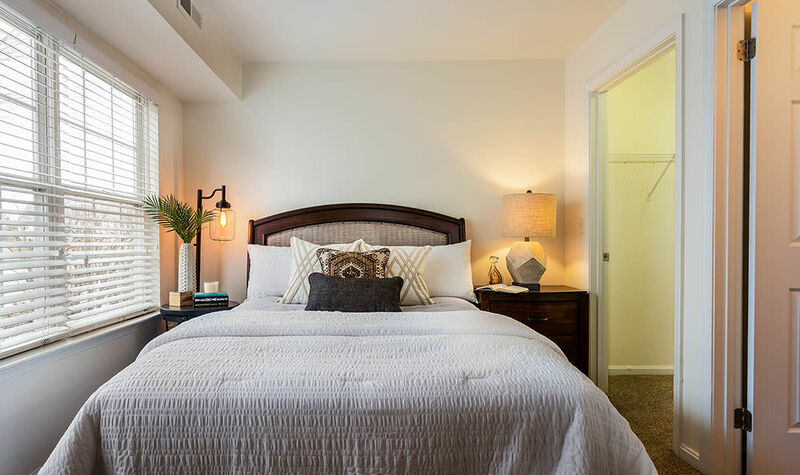 At Village of Westover Apartment Homes, we believe that comfort is the key to happiness. That is why we work hard to deliver apartments that offer more than just a living space. 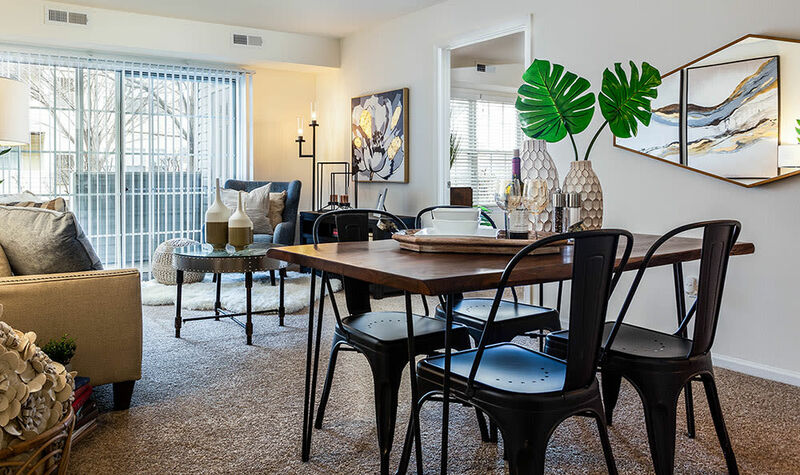 Each of our spacious one, two, and three-bedroom floor plans for rent in Dover, DE are equipped with convenient amenities and features. 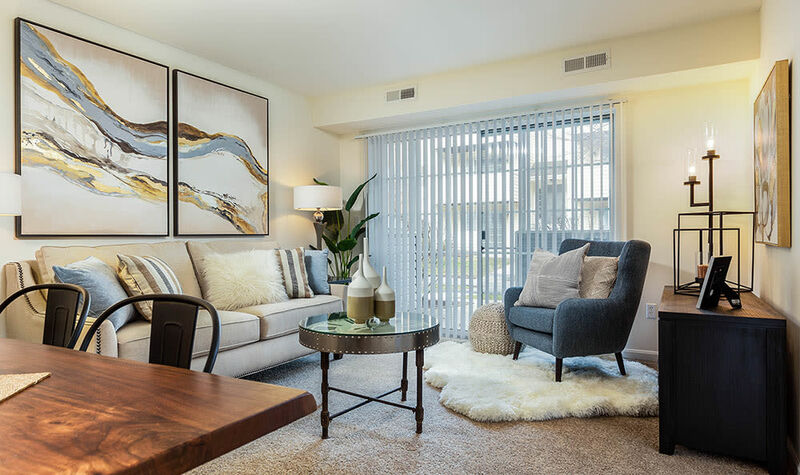 Village of Westover offers one, two, and three-bedroom apartments, with three different layouts for our two-bedroom floor plans. 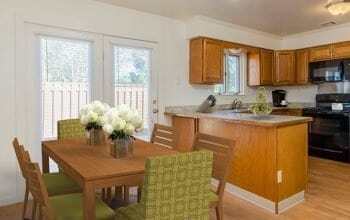 Our spacious, garden-style apartments vary in size from 672 square feet to 1,232 square feet. 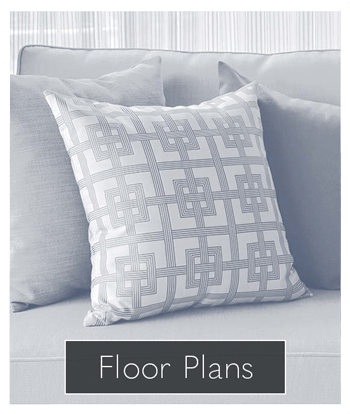 No matter how much space you need, we are sure to have an apartment that is perfect for you. 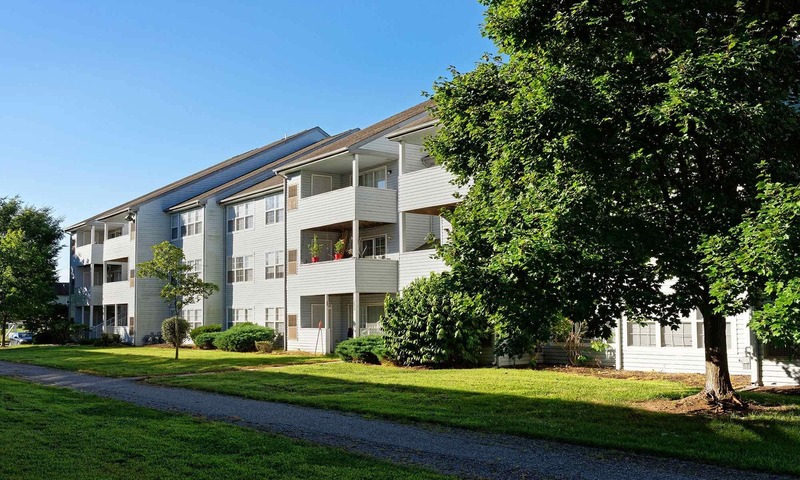 Village of Westover is located in Dover, DE minutes from shopping, dining, and entertainment. Nearby you will find the boutique shops and bistro restaurants at Dover Mall, as well as Dover Downs Hotel & Casino and Dover International Speedway. 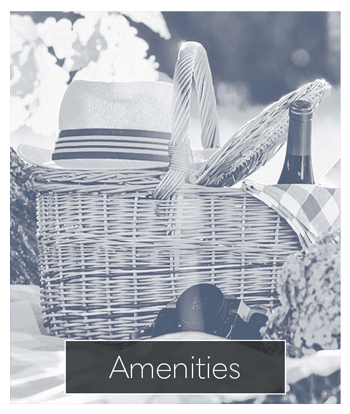 Our community is adjacent to Schutte Park, perfect for getting out and enjoying Mother Nature. Whether you are the type to shop ‘til you drop or you prefer soaking in the sunshine outdoors, the Westover neighborhood has something for everyone. Contact the Village of Westover leasing office today to schedule a tour of our community. 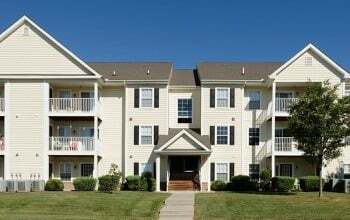 Cats and dogs are welcome residents at Village of Westover Apartments in Dover, DE. 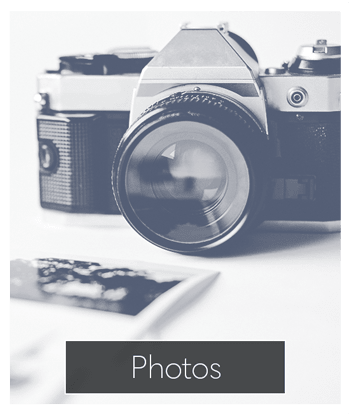 Visit our pet page for more information on our community and access to pet friendly activities. Make Village of Westover your new home by contacting our leasing office today to tour our community.